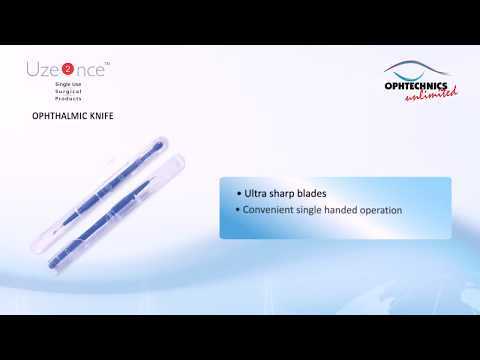 Welcome to Ophtechnics Unlimited, Manufacturer of Single Use Surgical Instruments & Medical Devices. ISO 9001:2000, 13485:2003, 10993 & CE certified company, Incorporated in 2002, at Gurgaon. Armed with numerous years of experience we manufacture products in compliance to the Medical Device Directive 93/42/EEC. We are a GMP compliant manufacturing facility and we offer sophisticated product range with Good finish & accurate dimensions. 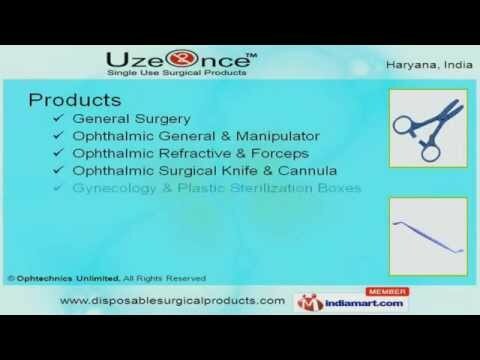 Our diverse range of products include General Surgery, Gynecology, Ophthalmic Surgical Knife & Cannula. 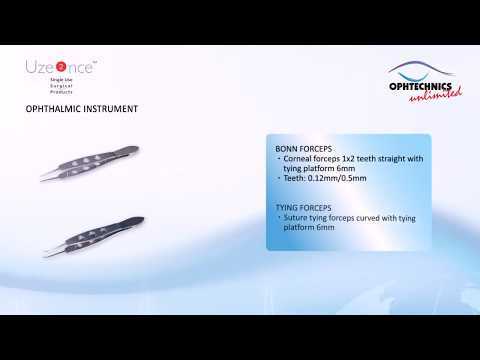 Clamp Forceps, Tweezer Tooth & Serrated are available under General Surgery. 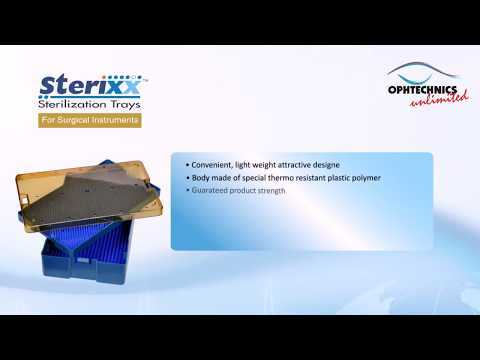 We offer high performance Ophthalmic General & Manipulators that assure safety & are cost-effective. 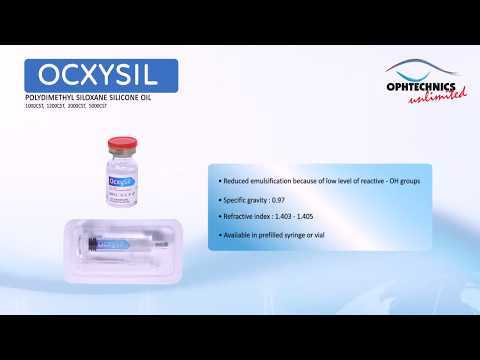 We also provide Ophthalmic Refractive & Forceps that have precise design & accurate functionality thus ensuring comfortable use. 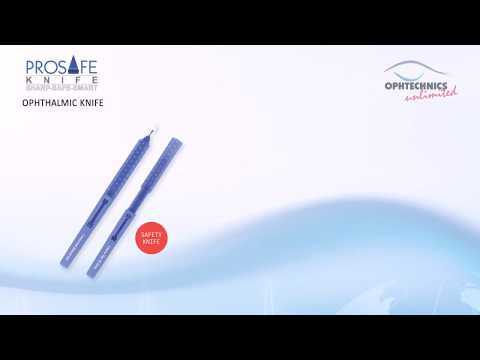 Though available in affordable price tags our Ophthalmic Surgical Knife & Cannula assures safe & optimum performance. 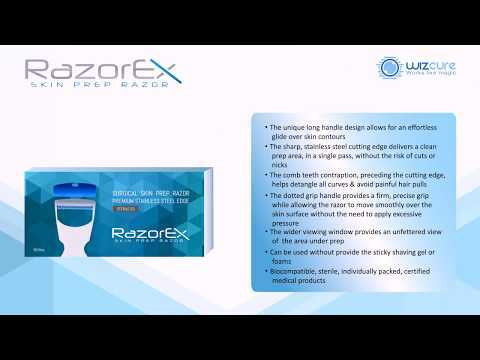 Our Gynecology & Plastic Sterilization Boxes are of finest quality. Be safe always with us.